If you read nothing else on this site, PLEASE read this! In contrast, the practitioner must constantly be aware of the problems that can be induced by the interpretation that the clinician, the radiologist or the patient places on a radiograph. The results of radiographic examinations should never be given to the patient as a diagnosis. Since there is no evidence of a correlation between the radiographic appearances and the actual complaints, it is vital to be extremely careful in discussing the results of radiology with the patient. Telling the patient that the back shows ‘a marked degree of arthrosis’ may mean incurability to the patient, and may conjure up a picture of a hopelessly crumbling spine. The radiograph, instead of helping the patient, will increase the disability. Many patients become depressed when they hear that the back is ‘worn out’. 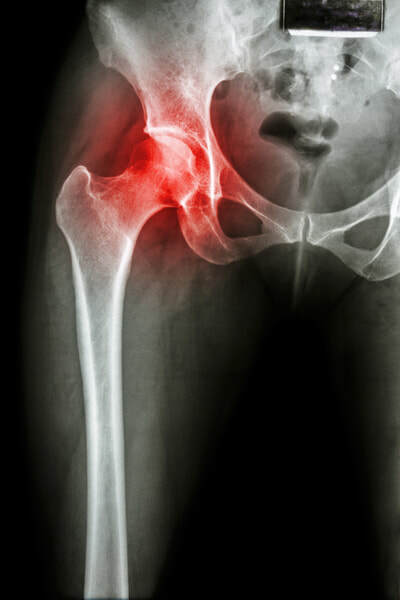 Symptoms are produced by a more complex pathway than simple and uncomplicated arthrosis. Making a specific diagnosis and designing a specific treatment are only possible if symptoms and signs are meticulously assessed. The interpretation of the data obtained is based on knowledge of the mechanical behaviour of the tissues involved and the mechanism of pain production. In this way, it is possible to classify activity-related spinal disorders under three major concepts: the dural, the ligamentous and the stenotic (Chs 33–35). These three appear in a specific age group, have a certain correlation with the natural ageing of the lumbar spine and are clinically distinct. Classification of a particular patient’s backache into one of these types thus depends on the information obtained from the history and clinical examination, and not on interpretation of radiographs. Access the complete article by clicking PDF below. 93. Cochrane Report. Working Group on Back Pain. London: HMSO; 1979. 94. Horal J. The clinical appearance of low back pain disorders in the city of Göthenborg, Sweden. Acta Orthop Scand 1969;118(suppl):1–109. 95. Rowe ML. Low back pain in industry. J Occup Med 1969;11:161–9. 96. 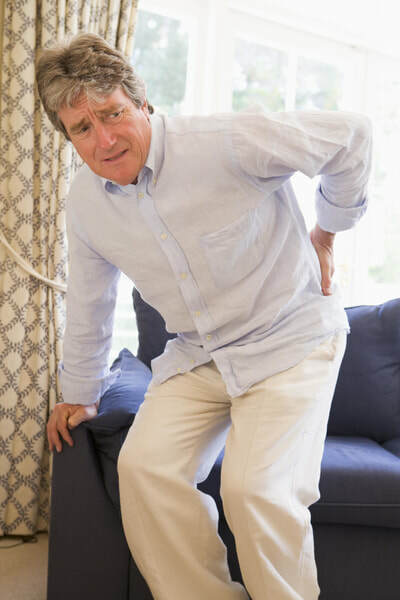 Biering-Sörensen F. Low back trouble in a general population of 30- 40- 50- and 60-year-old men and women: study design, representativeness and basic results. Dan Med Bull 1982;29: 289–99. 97. Splithoff CA. Lumbosacral junction: Röntgenographic comparison of patients with and without backache. JAMA 1953;152:1610–3. 98. Fullenlove TM, Williams AJ. Comparative röntgen findings in symptomatic and asymptomatic backs. JAMA 1957;168:572–4. 99. La Rocca H, MacNab I. Value of pre-employment radiographic assessment of the lumbar spine. Can Med Assoc J 1969;101:383–8. 100. Wiltse LL. The effect of the common anomalies of the lumbar spine upon disc degeneration and low back pain. Orthop Clin North Am 1971;2:569–82. 101. Magora A, Schwartz A. Relation between the low back pain syndrome and X-ray findings. Scand J Rehabil Med 1976;8:115–25. 102. Torgeson WD, Dotler WE. Comparative röntgenographic study of the asymptomatic and symptomatic lumbar spine. J Bone Joint Surg 1976;58A: 850–3. 103. Park WM. The place of the radiology in the investigation of low back pain. Clin Rheum Dis 1980;6:93–132. 104. Wiesel SW, Bernini P, Rothman RH. 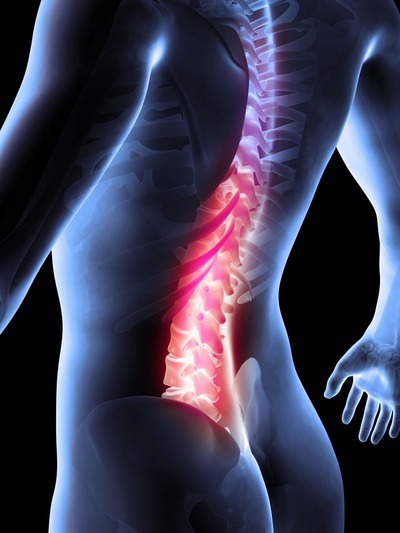 Diagnostic studies in evaluating disease and aging in the lumbar spine. In: The Aging Lumbar Spine. Philadelphia: Saunders; 1982: Chapter 2. 105. Sanders HWA, et al. Klinische betekenis van degeneratieve afwijkingen van de lumbale wervelkolom en consequenties van het aantonen ervan. Ned Tijdschr Geneeskd 1983;127:1374–85. 106. Glover JR. Prevention of back pain. In: Jayson MIV, editor. The Lumbar Spine and Back Pain. 1st ed. Tunbridge Wells: Pitman Medical; 1976: Chapter 3.